Cute little place in Greenwich Village. The name is a little kitchy - but the food was across the board really tasty. 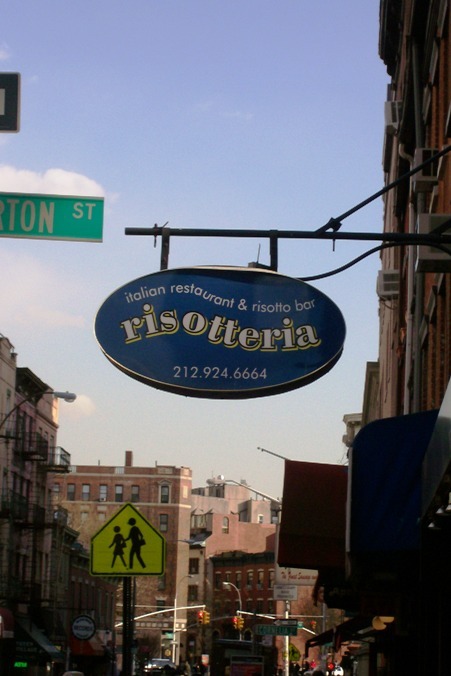 We tried the risotto, of course, but also had pizza, salad and a great bottle of wine. Great place for an afternoon snack, it was pretty much locals only, always a good sign.